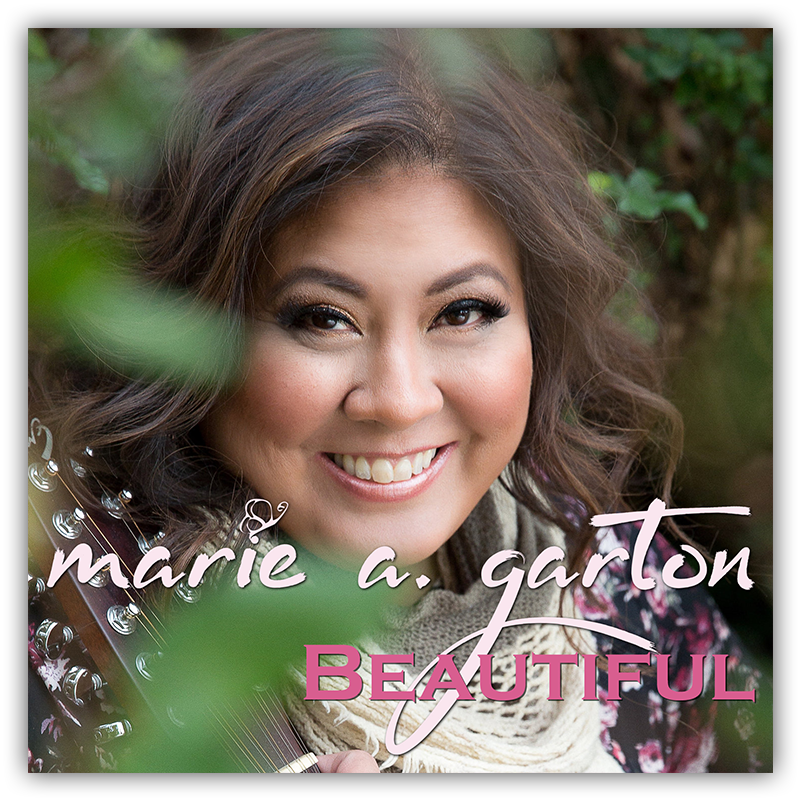 Marie Garton is a contemporary Christian artist, songwriter and actress who knows what it means to never give up on a God-given dream. 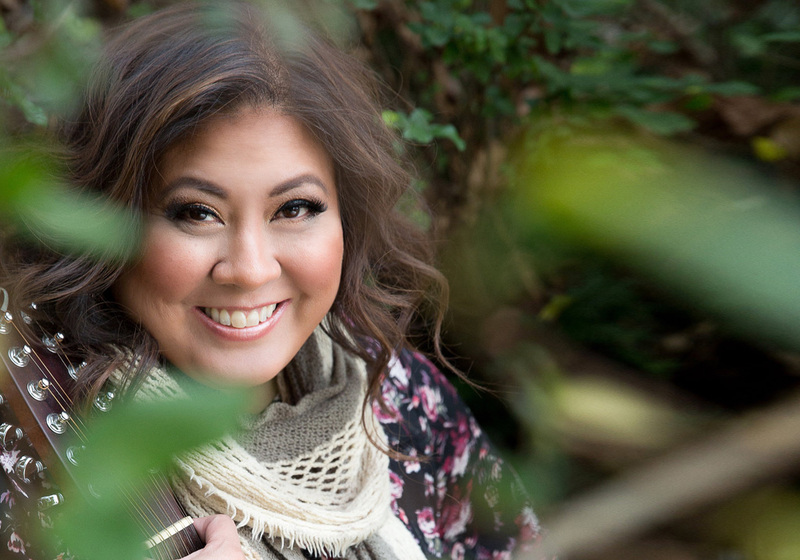 Her life experiences have given her the ability to connect with people in a different way and to encourage others to deepen their connections with self, others and God through worship and inspirational music. “Though the road is tough and the journey long, He touches us in way that we cannot comprehend fully when we give up control,” says Garton as she reflects on her life. Garton was born in Arizona and resided in Ohio then the Philippines from birth to age 8, at which time, she and her family returned to the States to lay down their roots. Marie remembers her first performance as an angel in a choir at the age of five. She recalls feeling, This is who I am. I prayed for God to lead me to where I was to go…for Him to use my gifts to touch the lives of many. At the age of 12, a nun taught her how to play guitar and several weeks later Marie started to lead worship. Today Garton serves as the Contemporary Christian Music Minister at St. Mary’s Catholic Church in Massillon, Ohio. She has been in that role since 2003. 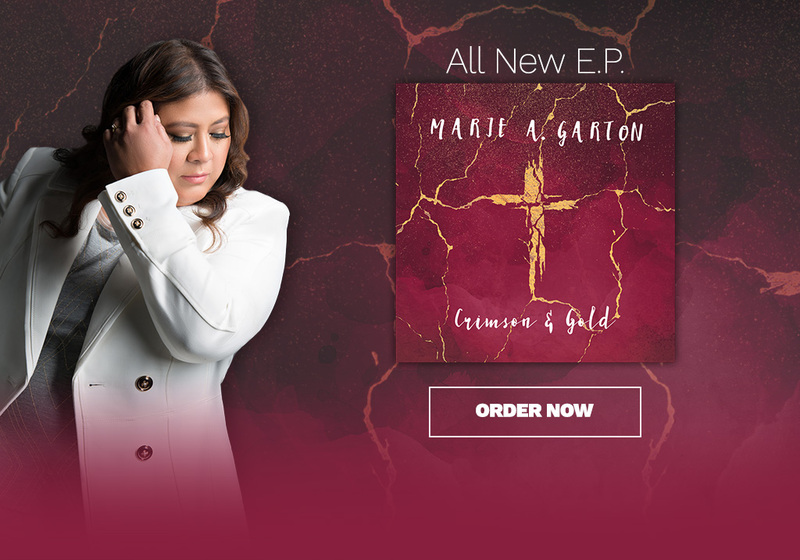 She is set to release her debut worship EP, Crimson & Gold, in February 2017. The songs on the EP range from driving ballads to contemplative ones. Marie studied nursing in college, which ultimately put her on a path to meet her husband John. Though they had known each other in high school, they met again in the ICU at Mercy Medical Center in Canton, Ohio, where they currently live. John and Marie will be celebrating 25 years together in June 2017. Together, they have five children, Chris, Ben, Alyssia, Cecelia and Sam. Marie is a devoted mother and wife, a vocalist, musician, worship leader, songwriter/publisher, vocal coach, producer/director of live benefit concerts, actress, writer/author, motivational speaker, and gourmet cook among other things. She is open to whatever door is opened along the way.